· Base is made by waterproofed clothes. · Foldable easy to store and easy to carry. · Available in Multi Colour. 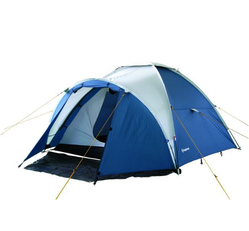 We are providing a varied range of Fancy Tent. 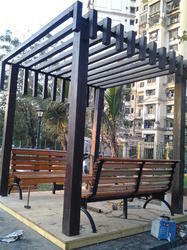 Our products are extremely admired by customers owing to their low maintenance and sturdy nature.